Woody Bogler Trucking Company has literally grown up right along with the trucking industry. There have been many changes to the industry since our founding in 1924 and there are sure to be many changes to come. The longevity of Woody Bogler Trucking has given us the experience to understand that change is the only constant in trucking. We understand that change must be embraced in order to provide the level of service that customers demand as well as to ensure that we are operating in accordance with all State and Federal regulations. Woody Bogler Trucking Company principally hauls two types of freight; end dump freight and dry van freight. We haul everything from aggregates to school supplies including everything in between. Our trucks are new as we rotate out 25% our power units every four years. Our fleet is now comprised of 100% Peterbilt tractors that are 4 years old or newer. Our professional drivers deserve nothing but the best. We employ the latest and best technologies for fuel efficiency and safety. WBTC was a recipient of the 2018 EPA Smartway Excellence award for maintaining a highly fuel efficient fleet https://www.epa.gov/newsreleases/us-epas-smartway-honors-freight-carriers-exceptional-supply-chain-efficiency. WBTC also maintains membership in state and national trucking associations. Specifically the Missouri Motor Carriers Association and the American Trucking Association. Talk about safety also. WBTC specs all equipment with safety in mind. All trucks and trailers are equipped with disk brakes. We are in the process of equipping all trucks with collision avoidance systems including forward facing cameras. WBTC was an early adopter of electronic logs. We began using them in 2011 well before the FMCSA mandate to do so. We take being a responsible member of the trucking community very seriously. All Woody Bogler Trucking Company full time employees are eligible for company benefits following a 90 day probationary period. The company offers a group health plan, a dental plan and a life insurance plan. We also offer a 401K plan. Woody Bogler Trucking Company matches $.25 for every $1.00 that you contribute up to 4% of your gross income. 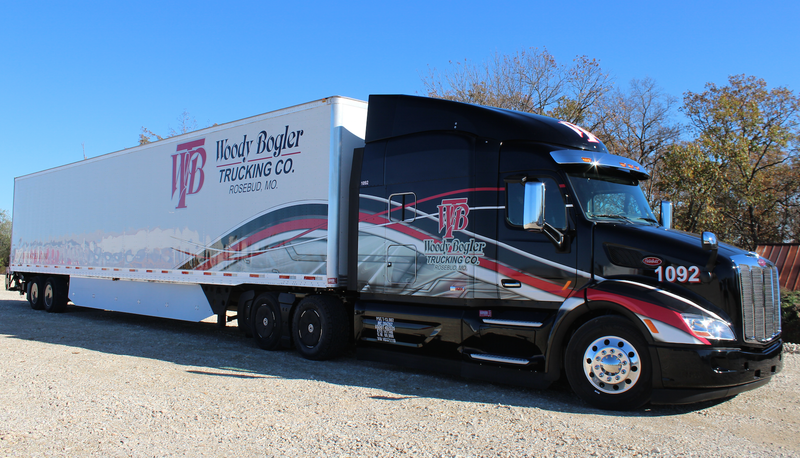 The management of Woody Bogler Trucking Company believes that we should maintain a continuous cycle of improvement and that we should take a quality approach to management. In-line with this belief, we belong to trade associations, participate in continuing education, and maintain good working relationships with our peers. 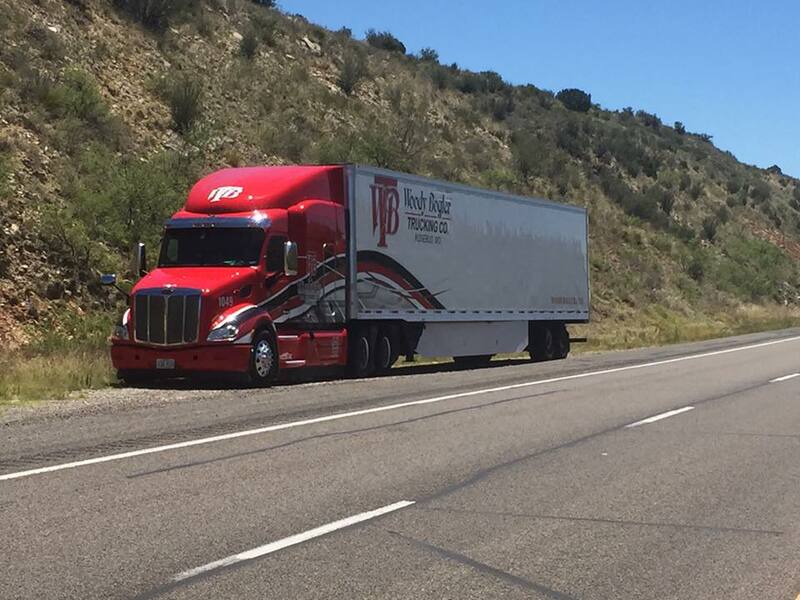 We do so in order to identify best practices that we can implement and adjust to bring our customers the level of service that they have come to expect from Woody Bogler Trucking Company since 1924.